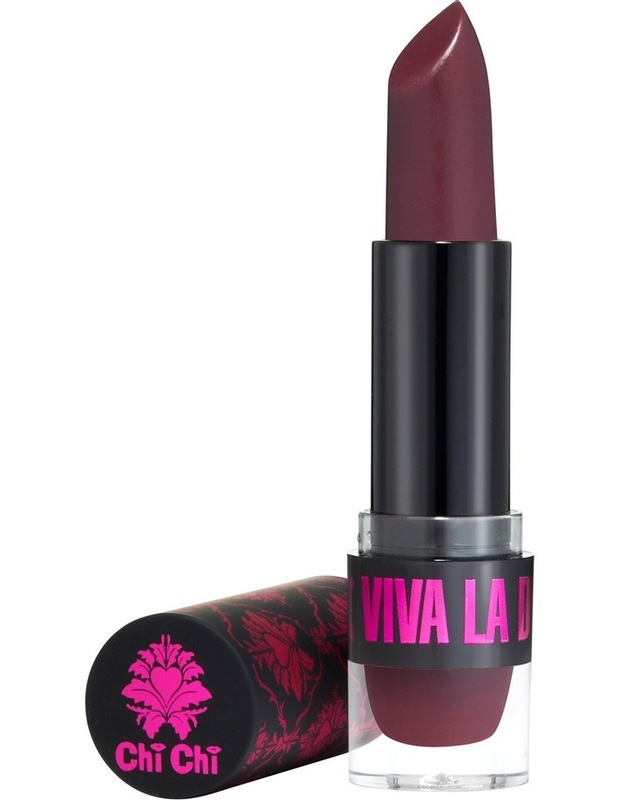 All will hail when they notice your dramatic, richly coloured pout. These super saturated, ultra-pigmented lipsticks glide on effortlessly leaving a velvety-smooth, long wearing, hydrated finish. Enriched with beeswax, calendula, vitamin e, evening primrose and jojoba oils these lipsticks are non-drying and very moisturising whilst at the same time drowning your lips with super rich, fashion hues.